Jessica and Branden’s wedding day was just like them fun and relaxed! We loved the peaceful setting of The Stables at Strawberry Creek with it’s historic pond side cabin where the girls dressed for the day , the sweet shaded field where the ceremony took place under an arbor adorned in spectacular flowers with white draping and the beautifully restored stables the reception was held. 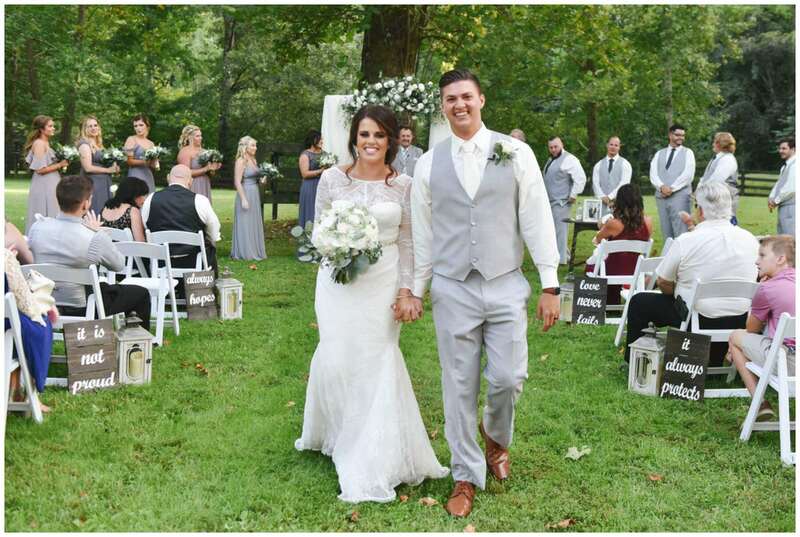 Jessica was stunning as she walked down the aisle to music that was thoughtfully chosen to reflect this sweet couples hearts filled the air to meet one “WOWed” Branden. 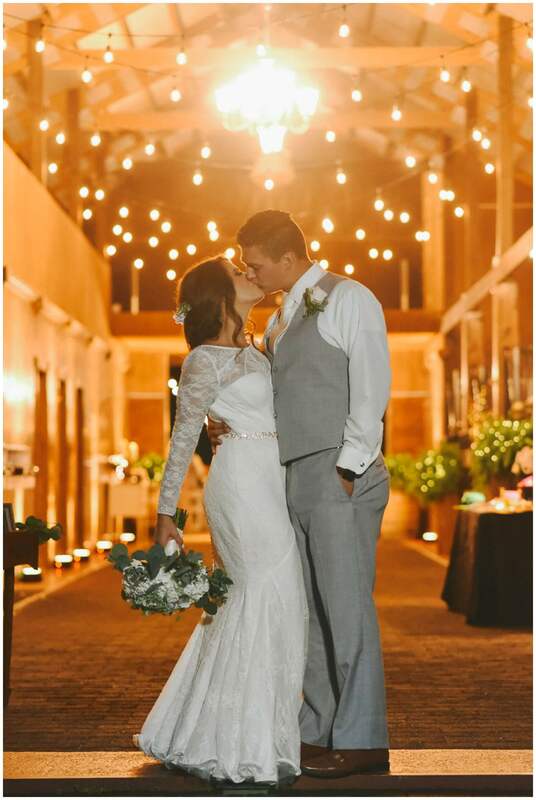 After the ceremony friends and family filled the stables with laughter, tears (happy of course) and dancing under the bistro lights as they celebrated the adored Mr. and Mrs. Branden Shultz!